I saw a question about velomobiles and recumbent bikes and I was wondering if they were street legal in the UK? Can you ride one on a cycle path or would you have to stick to roads? So it's legal to use to ride one on the road in the UK. Cycle paths are a bit more complicated as some legislation refers to "bicycles" and some to "pedal cycles", so it would depend on how many wheels you've got and what type of cycle path / cycle lane / cycle track you wanted to use. If you want to use a velomobile or recumbent bike on the road between sunset and sunrise then you may have problems. 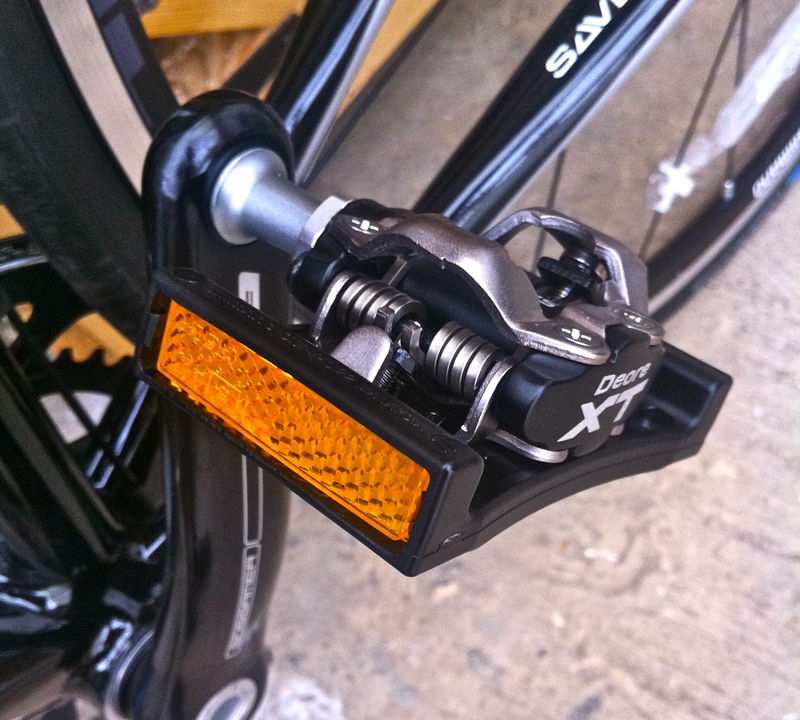 To be legal you'd need 2 pedal reflectors on each pedal and these have to be clearly visible from the front and rear. The design of most velomobiles and recumbent bikes do not meet this requirement. This law is rarely (if ever) enforced, I think your main worry on this point is if you were involved in an accident then the other party might try to use your lack of reflectors to show negligence. Note - If your velomobile or recumbent bike is electrically powered then there are additional regulations that must be complied with, but I think that's beyond the scope of the question. Not the answer you're looking for? Browse other questions tagged legal recumbent or ask your own question. What is the difference between a sidewalk and a mixed use path?